How to Sell on TpT: 3 Things You Must Do First! Have you ever created a resource for your classroom (or homeschool!) 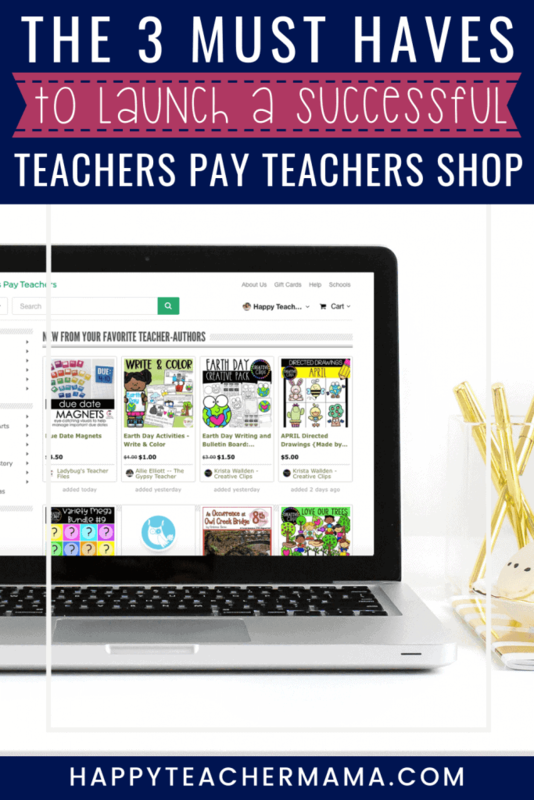 and thought, “I sure would like to learn how to sell on TpT because I think other teachers would find this useful.” While learning anything new can be daunting, let me give you statistic that might help you overcome that nervousness. In 2017, five million teachers used TeachersPayTeachers, and that number is increasing every year. Now, think about the prospect of having that many potential buyers! So, even if you have NO idea where to begin, I am here to be your guide. When I started selling on TpT in 2016, I had absolutely no idea what I was doing. I sourced information from all over the web hoping I would find out how to get started. Eventually, I did find plenty of useful info, but I spent a LOT of time researching and reading. And, since I wanted you to have all of the best information without having to jump through the same hoops, I decided to share my personal experience. It is my hope that you will find a database of knowledge for how to sell on TpT. So, I am sharing 3 tips that will answer your questions about how to sell on TpT! Where do I begin? Well, I’ve always found that the best place to start is at the beginning. So, the first thing you’ll want to do is create a name for your shop. This may seem like an odd place to start, but you need to have a shop name to create a seller account. You may be thinking, “Can I just use my name?” And the answer is YES! However, you might want to also consider a unique shop name. Remember, there are a lot of other sellers on TpT and you want your shop to stand out. In an effort to help you craft the perfect shop name, I have a few questions for you to consider. What are some adjectives that describe me and my teaching style? Do these words also describe the types of products I want to create? Can the name be easily remembered? Is the name already taken? Ok, I’ll admit it…you might be right. But if you make sure they’re available, you have the potential to showcase and market your products later if you choose to. This will allow your followers, customers, and potential customers to find you and your amazing products easily on the various social media outlets. Just trust me, you’ll thank me later. So, to recap, step one is to craft an enticing or interesting shop name. Once you have a name you’re excited about, you will need to create your new seller account. When you first begin, you’ll be asked to provide specific information including account basics like name, address, phone #, etc. Then you’ll provide more specific information about the grades you teach. After that, you will begin creating your brand new store profile. You really need to have a profile picture so that people can put a face with your name. If you are “anti-picture,” just create a cute logo (or have one made). This will serve as a way for you to personalize your shop. Then you need to add the amazing new shop name that you came up with in step one. You can also add any other compelling information that you think your customers would like to know. Remember, this isn’t intended as a way for you to brag, but simply another way for your buyers to find out more about you! One thing you need to decide when you are learning how to sell on TpT is whether you want a basic account or a premium account. So, here is the breakdown of the two different options. If you don’t want to put any money into a membership yet, I would just start with a basic account. If you know you are interested in creating multiple products, then I would suggest making the investment in the premium membership. I am a premium seller and in my opinion, it’s well worth the investment. So, step two is to create your seller account and decide on the basic or premium membership. Once you have your account set up, you need to create a free product. This is a requirement for every new seller on TpT. You will NOT be able to upload a “paid” product until you have a free resource available. And although creating a freebie when you’re hoping to sell resources seems a bit backwards, it really is a good plan. 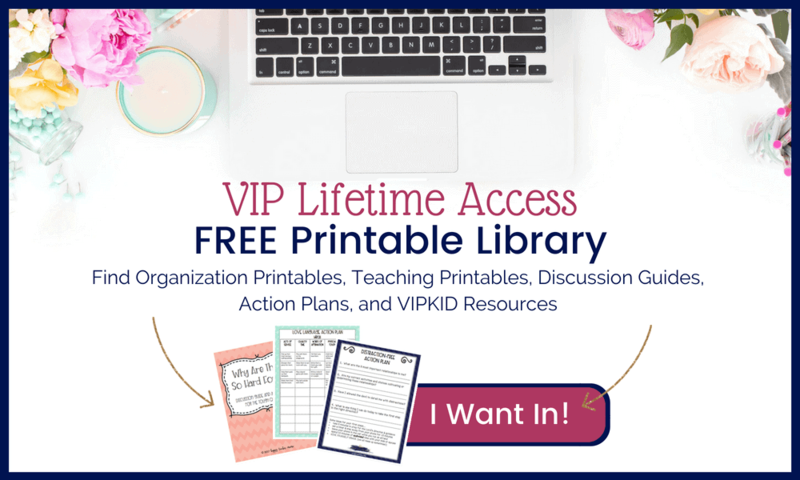 Every shop has a freebie to offer and that means there are TONS of free resources available for download on TpT. It’s an excellent way for potential customers to see the quality of your work. Â I love finding great free items on TpT, and I can tell you that if a freebie is good, I’m extremely likely to check out the other products the seller offers. After you have created several “paid” products, it’s a good idea to create another freebie. It can be a shortened version of a larger product you offer or it can be a totally unique item. This just shows your followers and customers that you want to give them valuable resources…even for FREE! I can tell you for a fact that free previews or “lite” versions of bundles have been a selling point for me personally. I recently bought several “pricey” resources because I had an opportunity to use a small sample of the product for free. This let me know that the full resource was WELL worth the investment I was making. This is just something to take into consideration as you’re contemplating what you might want to offer as your free product. So, the third step in learning how to sell on TpT is creating an amazing free product to share that will give your future customers a taste of the awesomeness you offer. Now, I don’t want you to think that I’m done sharing all of my tips about how to sell on TpT. I actually have a lot more information I want to provide that will help ease the uncertainty of going from buyer to seller. However, I know how overwhelming this process can be. So, I want you to take your time processing the information in an effort to effectively implement what you’re learning. Whenever you’re ready to move on, you’ll find your next best steps for becoming a seller by creating your first product to sell! Please know that I am so excited for you, and I am happy to answer any other questions you may have. Just take it one step at a time and you will have a shop set up in no time!